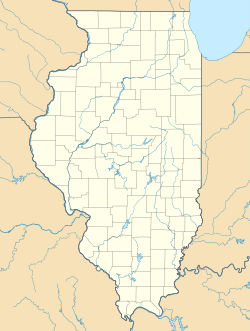 Alhambra Township is located in Madison County, Illinois, in the United States. As of the 2010 census, its population was 1,674 and it contained 634 housing units. According to the 2010 census, the township has a total area of 34.98 square miles (90.6 km2), of which 34.8 square miles (90 km2) (or 99.49%) is land and 0.18 square miles (0.47 km2) (or 0.51%) is water. This Madison County, Illinois location article is a stub. You can help Wikipedia by expanding it. This page was last edited on 21 February 2018, at 23:23 (UTC).